Strong light weight construction. Blue Otter Kayaks are Epoxy/Glass boats with a wood core. This construction technique produces boats that are lighter than composite boats. Full length boats have typical weights around 35 pounds, while shorter boats may weigh less. For example The Guillemot ‘S’ an ideal boat for smaller paddlers comes in at a finished weight of only 32 pounds. These light boats can be loaded onto the roof of a car or hauled onto the deck of a boat by a single person. A lighter boat requires less energy to paddle and therefore extends the distance you can paddle. Low Maintenance. Epoxy/Glass requires little maintenance. Boats are finished with a Poly-Urethane Clear Coat to protect against the sun’s UV rays. Depending on use this coating will last from 5 to 10 years. Scratches may be repaired with epoxy repair kits available at any marine supply store. Rigidity. Kayaks made of other materials may have their hulls flex after each paddle stroke. This phenomena is sometimes called ‘oil drumming’. This flexing transfers energy sideways into the water. 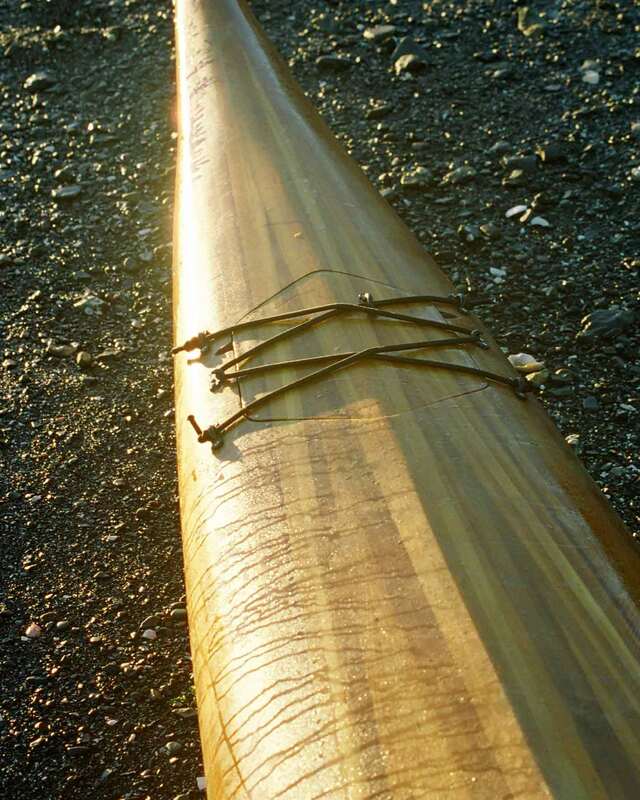 Because of the inherent tortional rigidity of wood, cedar strip hulls do not flex and bow while being paddled. This allows more energy from each stroke to propel you forward. Distinctive. Wood has many variations in colour. Western Red Cedar has hues from white to red through chocolate brown. The rich variation in colours ensures that each kayak is an original for lasting pride of ownership.